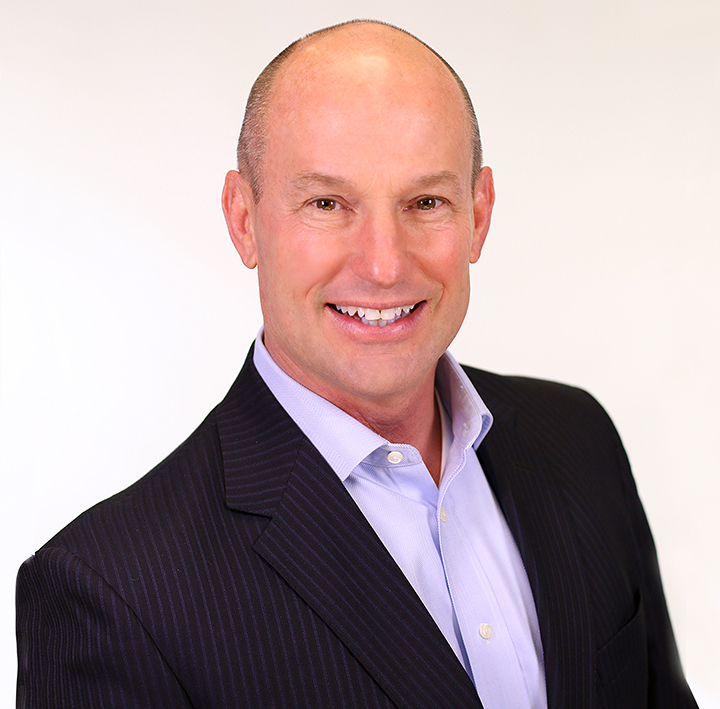 Brad DeVries joined HomeServices of America in March, 1999. He has served in the capacity of President & CEO of Semonin Realtors, a Berkshire Hathaway Affiliate since January 1, 2001. 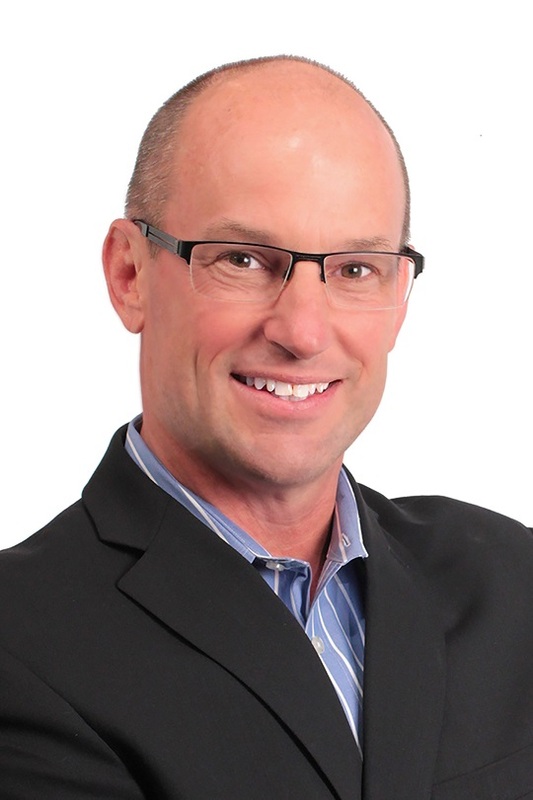 Brad also serves in the same capacity for three other Berkshire Hathaway affiliates, Rector Hayden Realtors in Central Kentucky and Huff Realty in the Northern Kentucky, Cincinnati area and WR Realtors in Louisville, Kentucky. Between the four companies, Brad has oversight of 1,200 real estate agents and 125 employees. Prior to joining HomeServices Brad held various positions with NTS Development Company to include President of the company’s Kentucky residential division. From 1983 to 1992, Brad served in the United States Marine Corps as a pilot, earning the rank of Major and served in the first Gulf War. Brad flew the AV-8B Harrier “Jump Jet”, and completed 39 combat missions. In 1983, he received a Bachelor of Arts degree in economics and management from Centre College in Danville, Kentucky. Brad and his wife, Jennifer, live in Oldham County, and have been married since 1984. They have eight children, and three beautiful grandchildren.